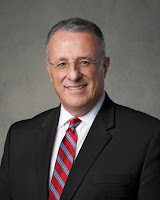 Elder Ulisses Soares (born October 2, 1958) has served as a Seventy since April 2005, and as a member of the Presidency of the Seventy since January 2013. 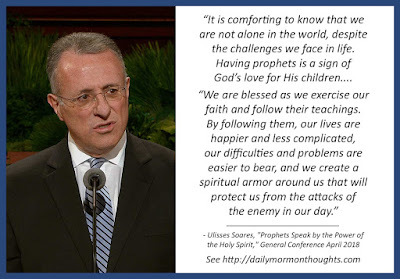 He was sustained to the Quorum of Twelve Apostles on April 1, 2018. "I testify that the prophets speak by the power of the Holy Spirit. They testify of Christ and His divine mission on earth. They represent the mind and heart of the Lord and are called to represent Him and teach us what we must do to return to live in the presence of God and His Son, Jesus Christ. We are blessed as we exercise our faith and follow their teachings. By following them, our lives are happier and less complicated, our difficulties and problems are easier to bear, and we create a spiritual armor around us that will protect us from the attacks of the enemy in our day." Elder Soares now assumes the weighty burden of being one of those messengers from God. 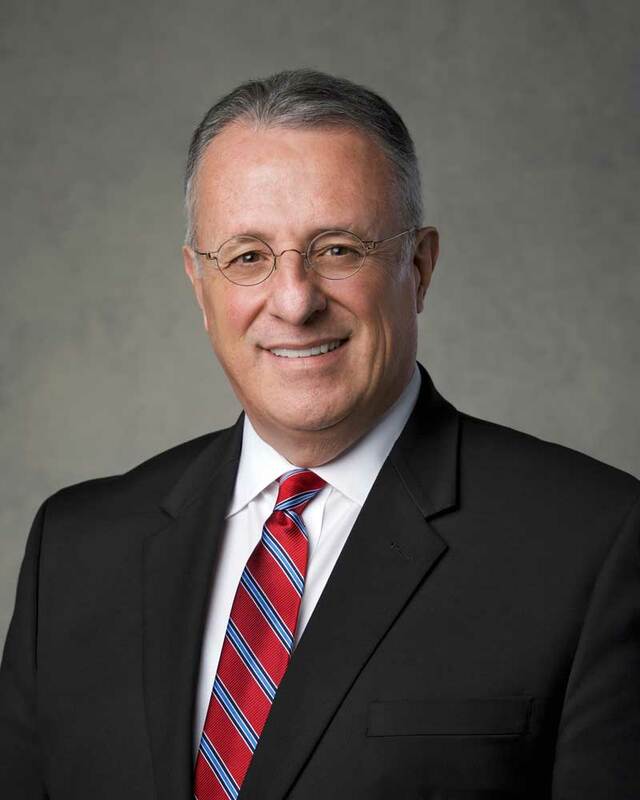 We look forward eagerly to his counsel as he begins to serve and teach.